Did you know that 75% of Americans developed gum disease in their lifetime? It’s a common disease but there are different types of gum diseases with different levels of pain that you should be aware of. When plaques appear in your teeth and gets trapped there, it can developed into a gum disease or gingivitis. The toxins released by the plaque can cause your teeth into becoming fluffy, sensitive, and irritated. It’s best to prevent this happening. Here are some of the examples of gum disease that your dentist wants you to be aware of. The mildest gum disease is gingivitis. It means that the gum is swollen, red, and always bleeds. There is usually little or no discomfort at this stage. Bad oral hygiene causes gingivitis. Gingivitis is reversible with professional treatment and good oral home care. Conditions such as diabetes and menopause may affect this dental disease. Improving your oral hygiene can erase this disease. Bleeding gums (especially when you brush and floss) – This is the most common sign of a severe gingivitis. Tender, swollen gums – This is caused by the rooted plaque in your mouth. A receding gum line – This is also caused by the overstay of the plaque in your mouth. Persistent bad breath – Plaque that’s stuck between your teeth can cause this. Loose teeth – This is the sign and worst effect of gingivitis. When untreated, gingivitis may become periodontitis. Periodontitis is when the plaque goes underneath the gum and produces toxins from bacteria. As the disease progresses, the pockets deepen and more gum tissue and bone are destroyed. Often, this destructive process has very mild symptoms. Eventually, teeth can become loose and may have to be removed. Chronic periodontitis – When the supporting tissues are inflamed and become serious. This usually happens to adults and can become cause of tooth loss. Periodontitis from a disease – Periodontitis can also come from an already existing disease such as diabetes, heart disease, and even respiratory disease. Necrotizing periodontal disease – These lesions are most commonly observed in individuals with systemic conditions such as HIV infection, malnutrition and immunosuppression. 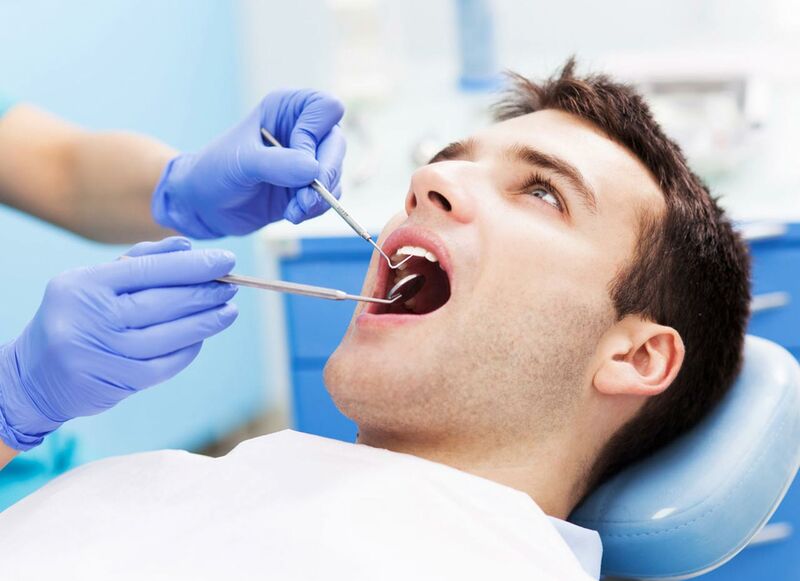 Gum disease can be dodge by taking good care of your teeth. Here are some of the basic tricks on how you can achieve a gum disease free life. Brush your teeth –Brushing your teeth can prevent plaque from ever entering the spaces between your teeth. It can also make your mouth smell fresh and clean every day. Floss- Just like brushing your teeth, flossing can also prevent those plaque from having an over night or two in your mouth. It’s actually much more rigorous than brushing your teeth! Stop smoking – aside from giving you a potential cancer, smoking can also decrease circulation that can help your teeth from having a gum disease. Having a balanced diet – You are what you eat. Having a bad diet means that there can be dangerous things that may enter your mouth. Prevent this from ever happening by eating a balanced diet with plenty of vitamins and minerals is important to keep the gum tissue healthy so it can support your teeth and ward off disease. Avoiding sugary snacks is also important since the bacteria that cause gum disease thrive on sugar. Consult your dentists – Seeing a periodontist regularly is critical for adults since a periodontist has been trained to identify the early signs of gum disease even before they cause symptoms.